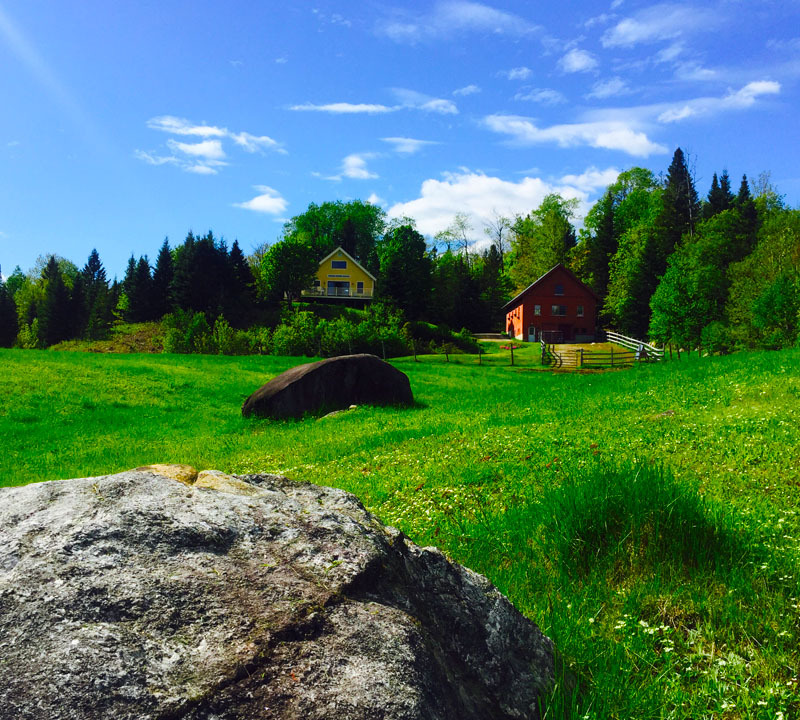 Experience the best of what the Northeast Kingdom has to offer, exclusively for guests of the Wooly Buggah Barn. Guided trips provided by CrossCycle® Adventures. Experience the best of Kingdom Trails with a half or full day private tour catered to your riding ability. Shred the best trails! 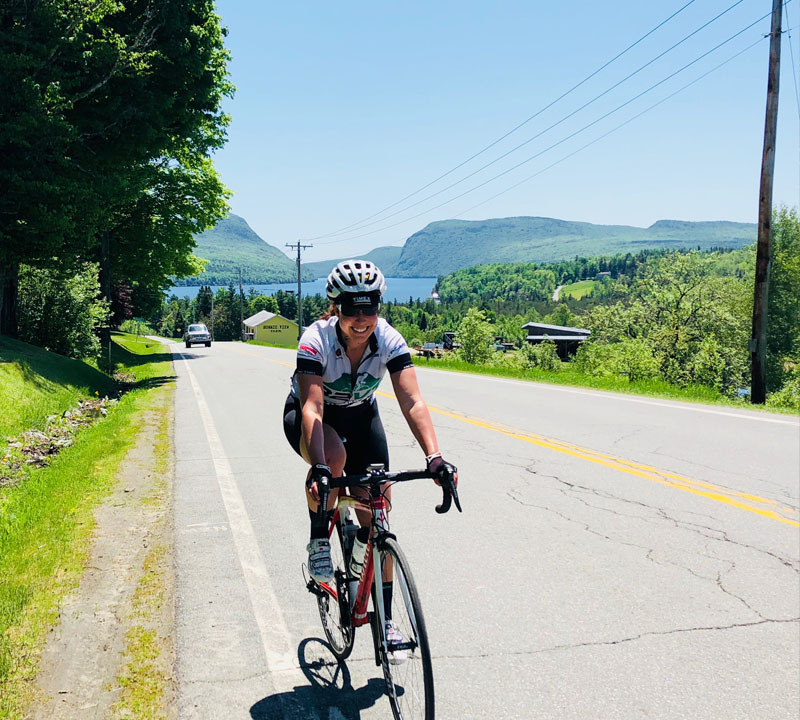 Embark on a journey and challenge yourself to a scenic tour of our hilly backcountry gravel roads. 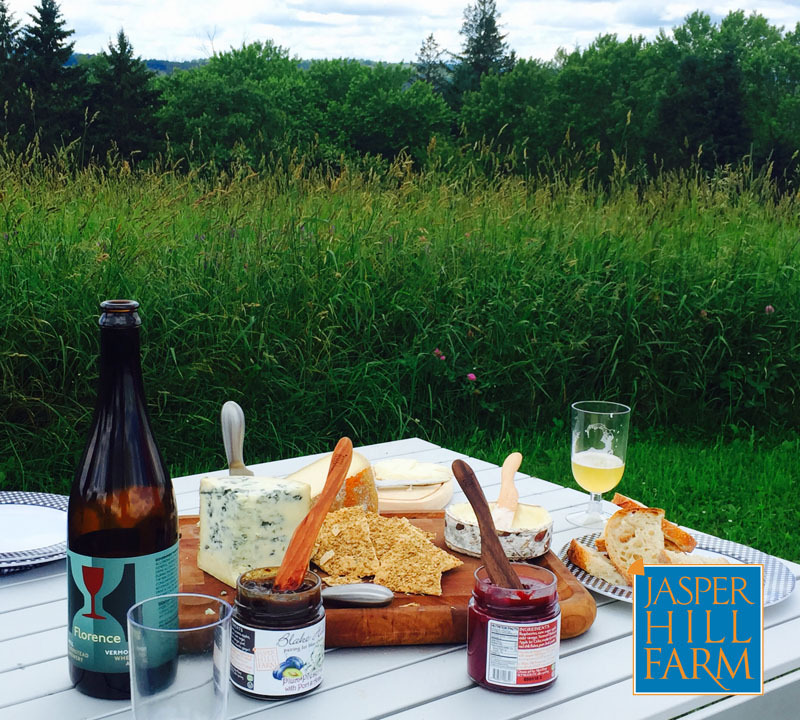 Tour the regions most beautiful lakes and farmlands, or ride to Hill Farmstead Brewery for a full taste of the NEK. 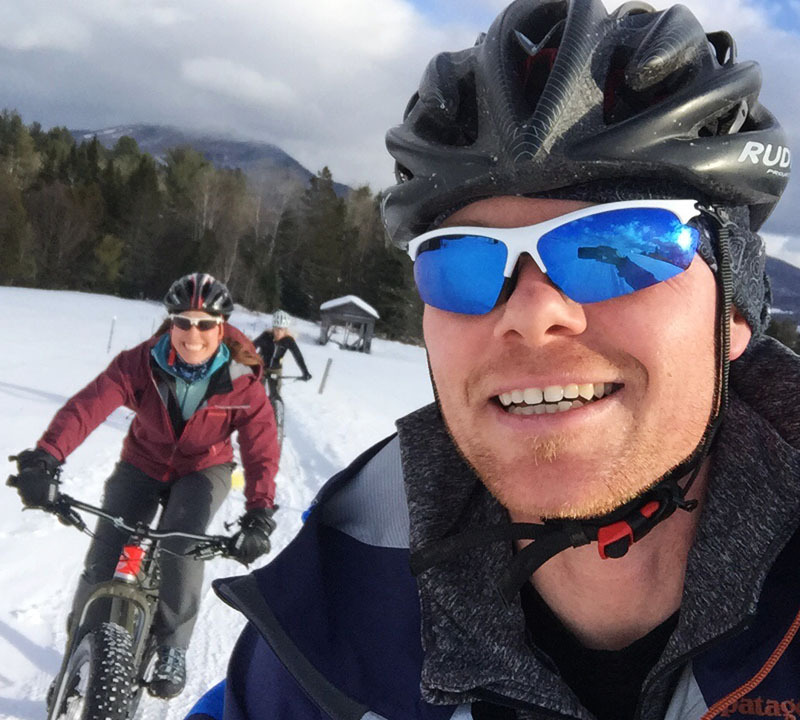 Put the rubber in the snow and ride Kingdom Trails or our perfect snow covered gravel roads for a thrilling winter adventure. 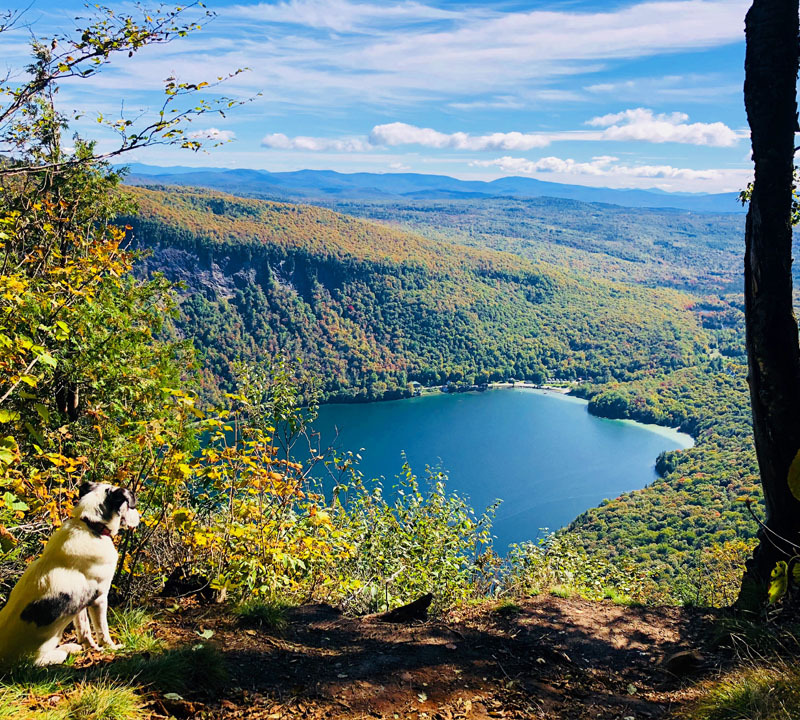 Enjoy a shorter hike to stunning views of Lake Willoughby, or make it a day trip and hike the White or Green mountains. 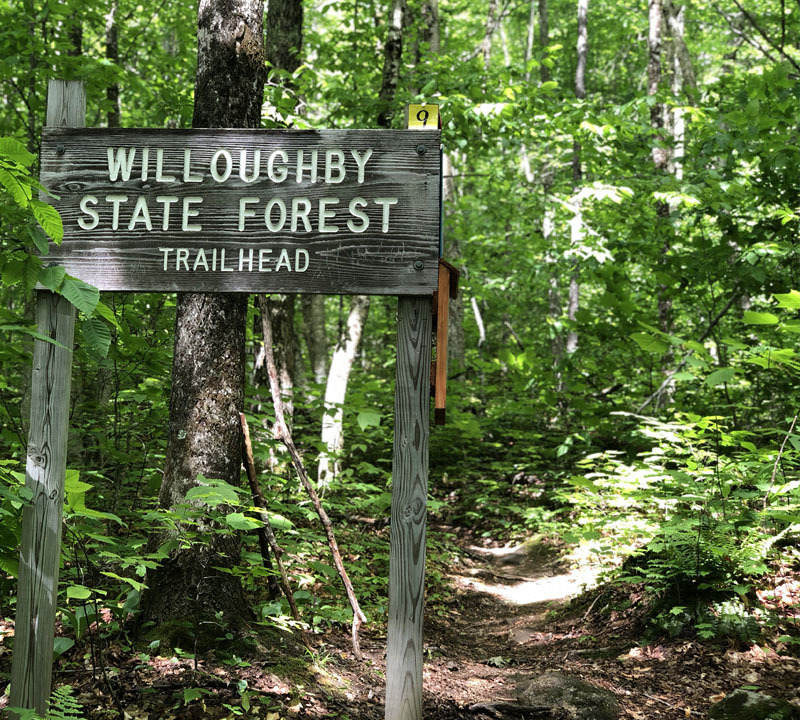 Gorgeous 1/2 day hiking options through Pisgah State Park or Willoughby State Forest that will satisfy all fitness abilities, each offers stunning views of Lake Willoughby. 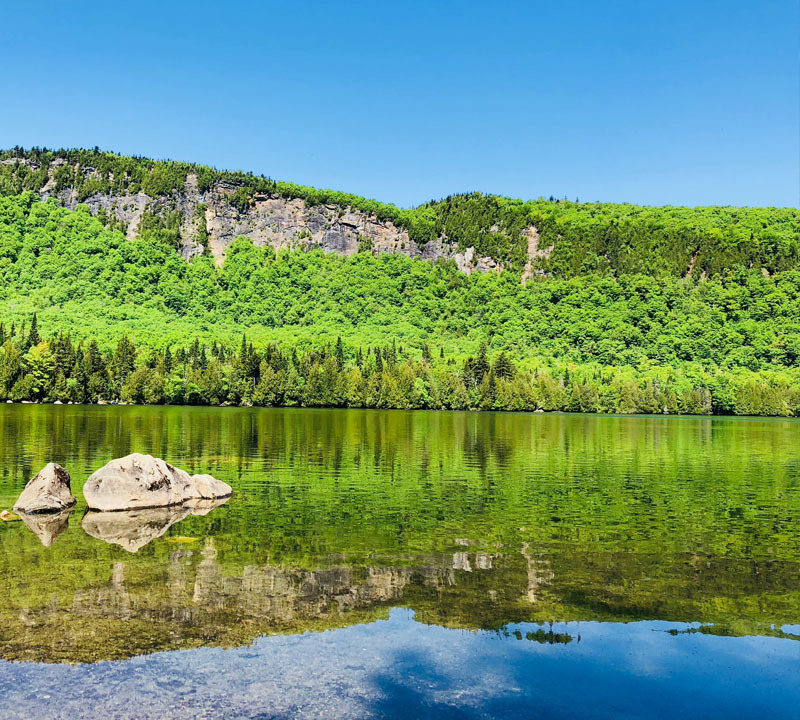 Head on a short road trip to some of the best hiking anywhere on the east coast. 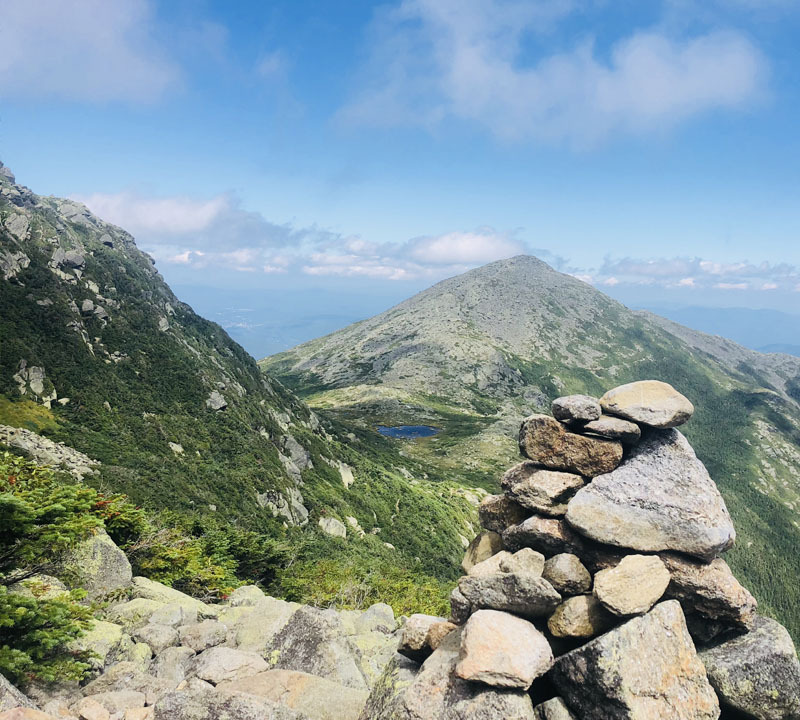 This full day journey gives you access to multiple trailhead options offering various hiking challenges. Leave the route planning to us as we guide you on an adventure filled with challenges and rewards. Proper footwear and clothing is required when entering areas above tree line. 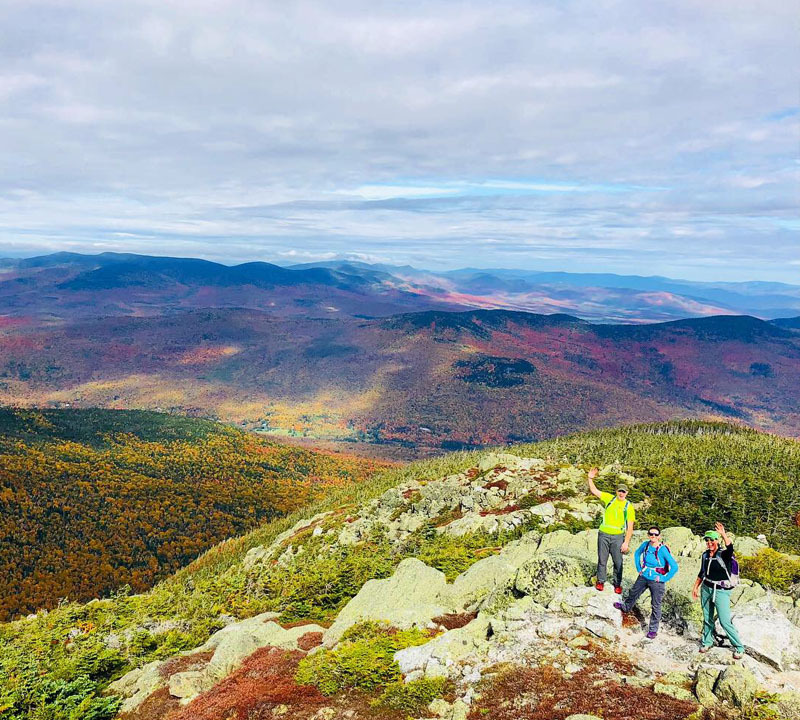 Stay in the Green Mountain State and challenge yourself to hikes in around Mount Mansfield and follow it up with a visit to Alchemist Brewery for some post-hike hydration! Float your way over some of the most beautiful ponds and lakes the area has to offer. 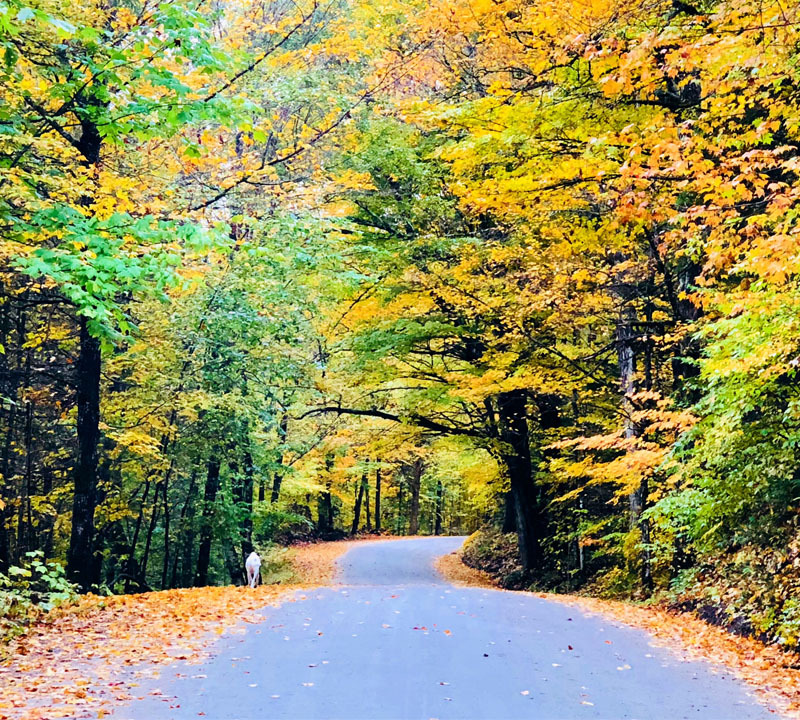 We are within a 10 minute drive to 4 beautiful ponds with crystal clean and clear water; Center Pond, Jobs Pond, Newark Pond, Bald Hill Pond, & Long Pond. 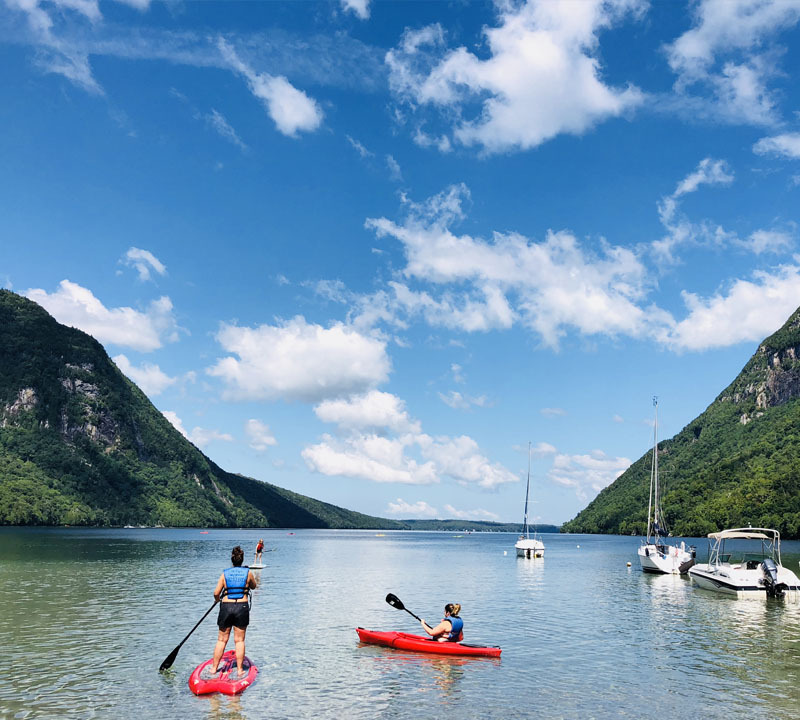 Lake Willoughby is one of most stunning lakes in the area, carved by glaciers and left for us to explore. 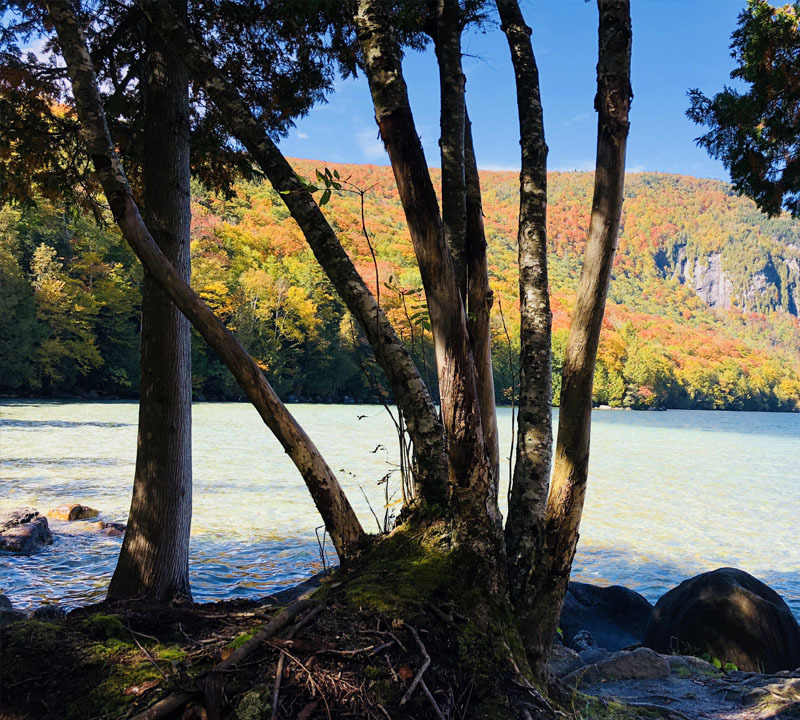 New England is home to amazing coastal beaches, however the hidden shallow lagoon of Lake Willoughby is in a class of its own. Silky fine white sand underlaying warm carribean clear blue waters, surrounded by shorelines with larger than life views of it's towering cliffs. 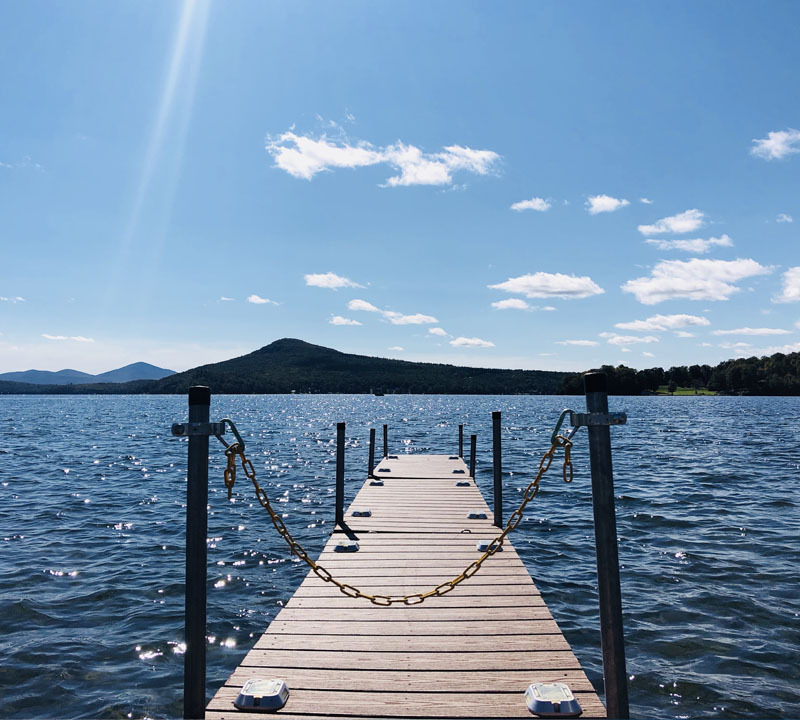 Just over 30 minutes away is the largest lake in Vermont offering a full day of floating exploration over calm clear waters. A customized selection of 4 cheeses accompanied by local lavash, crackers, fruit and spreads. Delivered on the day and time of your choice. 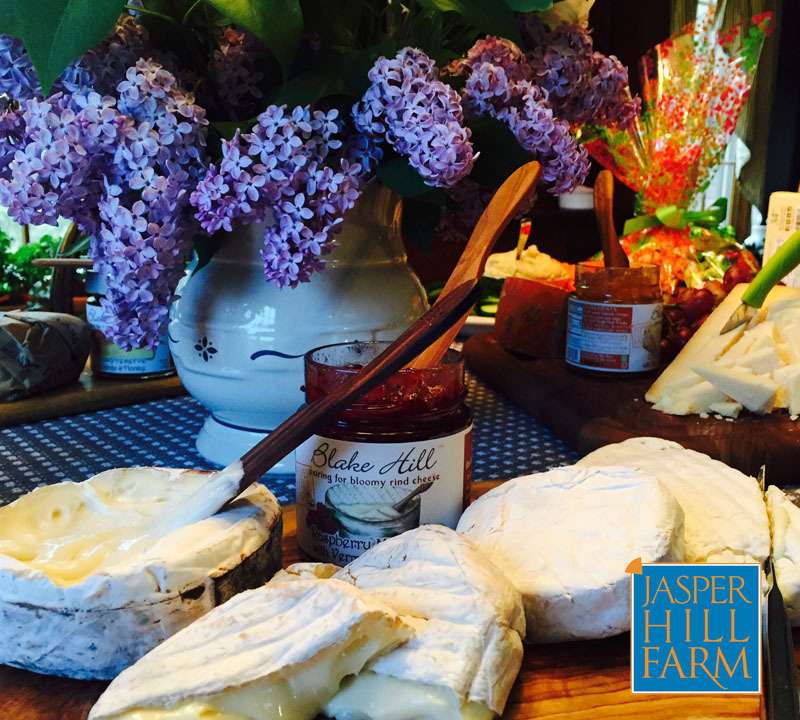 Taste award an award winning selection from Jasper Hill Farm and learn about the practices on the farm that make these cheeses so special. Unique food and beverage pairings make this tasting with Katie a delicious educational experience not to be missed. 90 minutes. 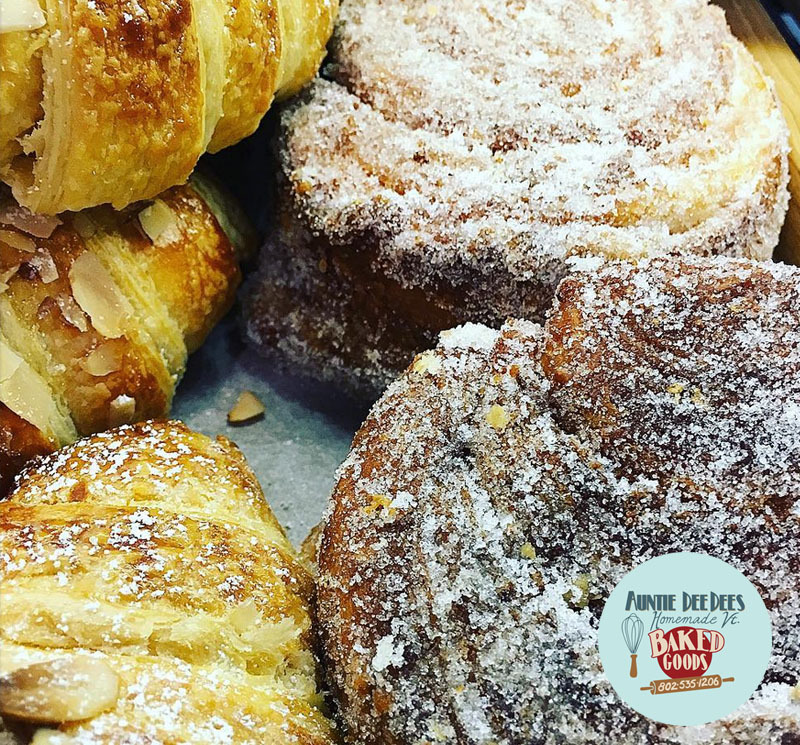 Wake up to fresh baked croissants, crostata, breads, and scones from Auntie Dee Dees Bakery in East Burke delivered straight to you at the time of your choice. We’ll happily take the grocery shopping out of your vacation! 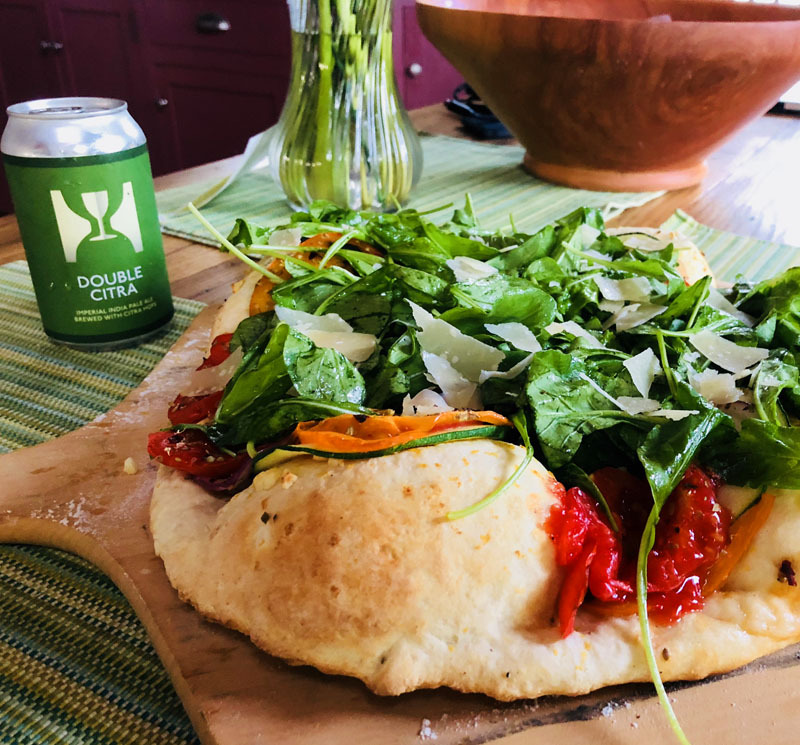 Choose from the NEK breakfast that will get you on the trails faster each morning or a fully stocked Vermont fridge so you’re ready to make a farm-to-table dinner when you return from a day of adventure. 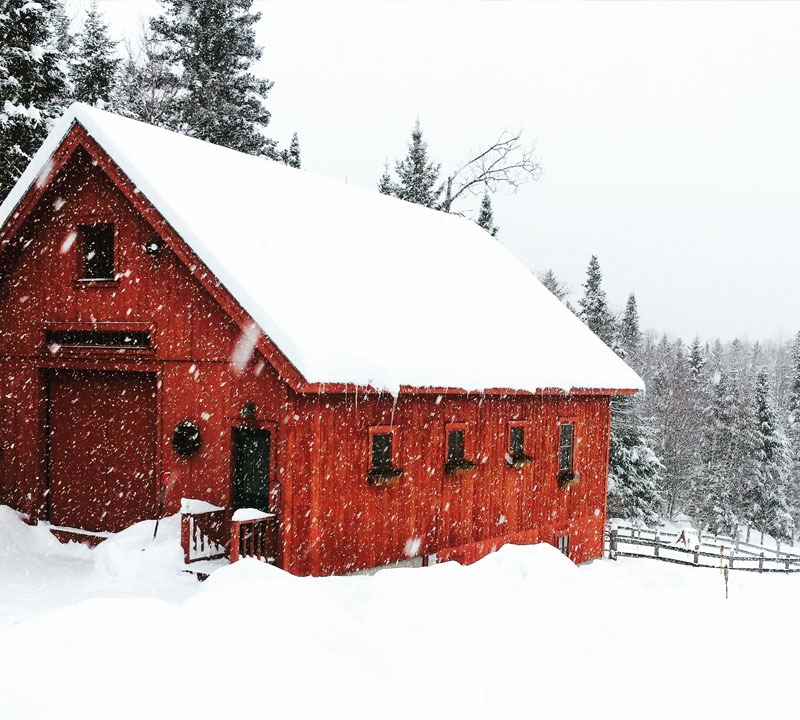 The Northeast Kingdom is winter paradise for those who enjoy adventuring in the colder and snowy months of the year. 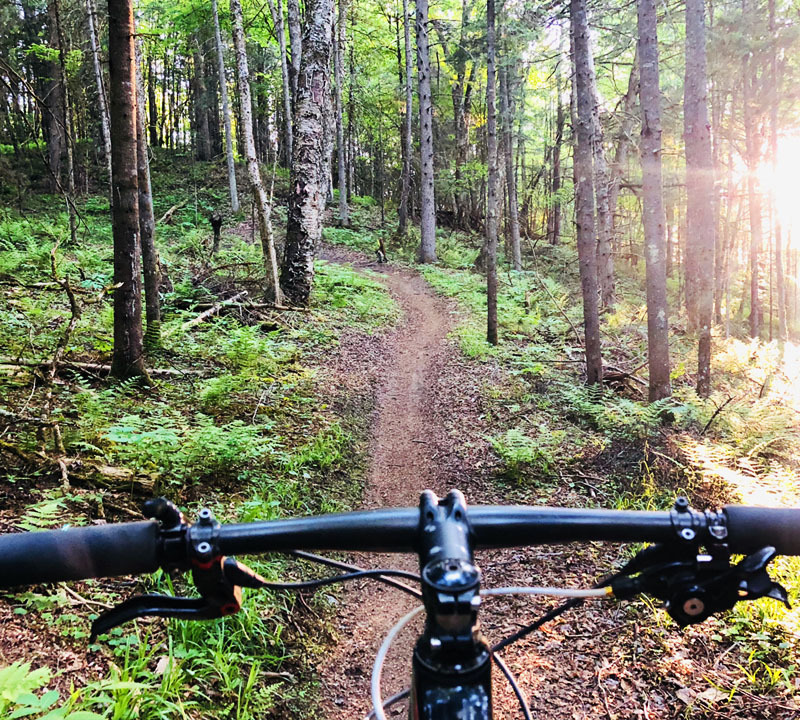 Step out the back door and into winters wilderness where miles of our hand-built trails will take you through breathtaking pine & cedar forests. 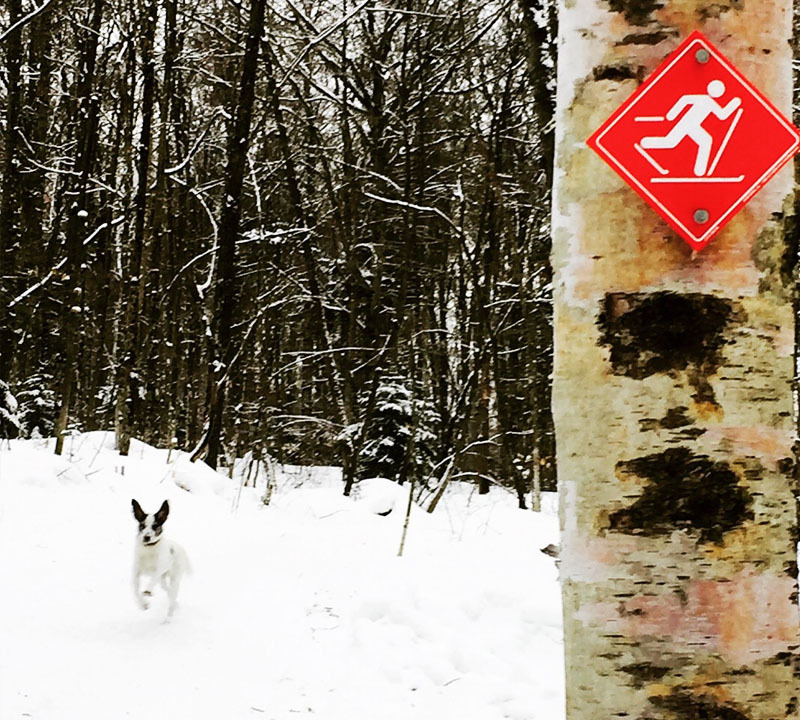 Bring your XC or nordic skis for powder snow stashes and smiles in nearby Willoughby State Forest. 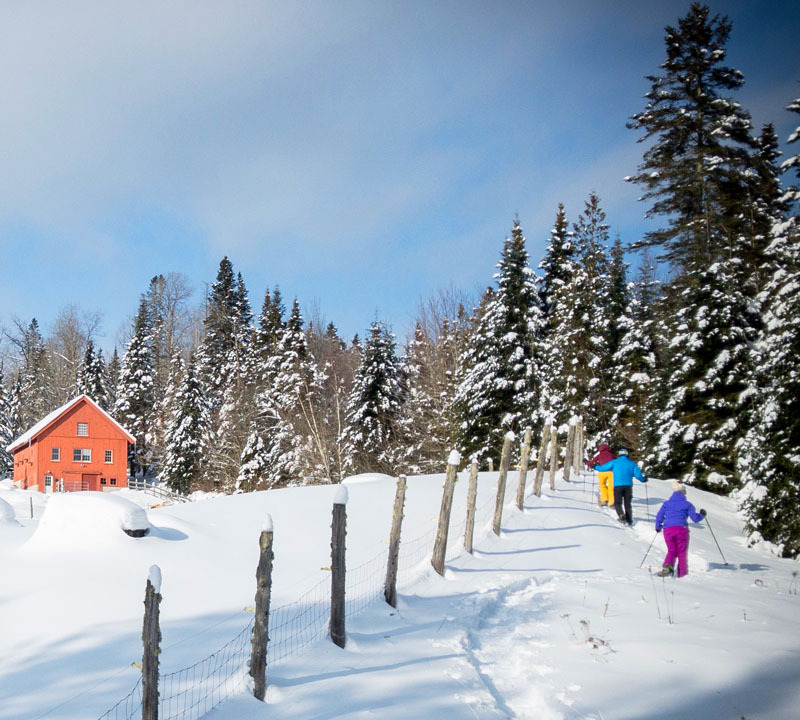 Enjoy over 15 miles of groomed trails suited for both full-edged Nordic skis, or classic & skate xc ski styles. 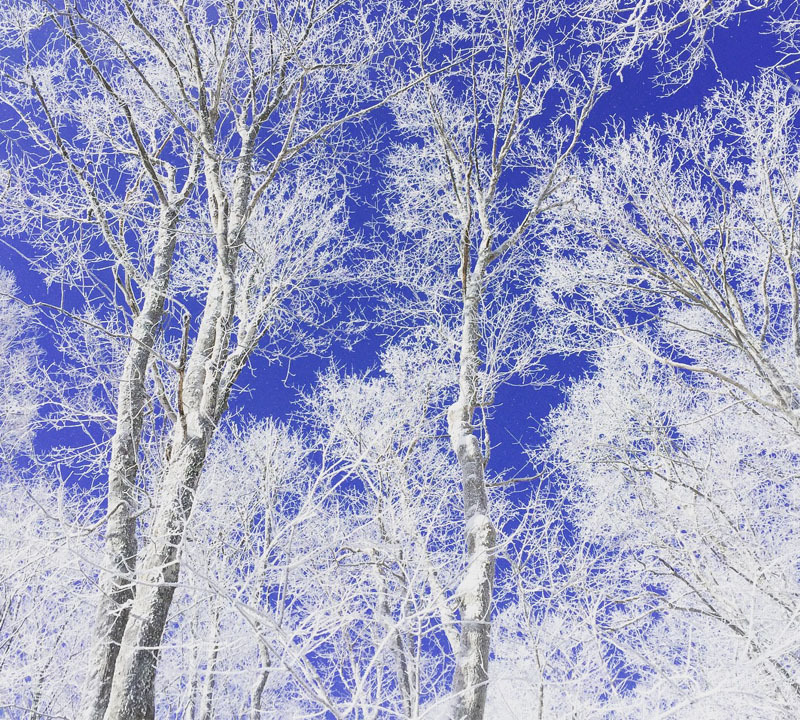 Deep blue skies contrasting the stark whiteness of the snow covered trees. This is a special time of year to experience and we are happy to share it with you. 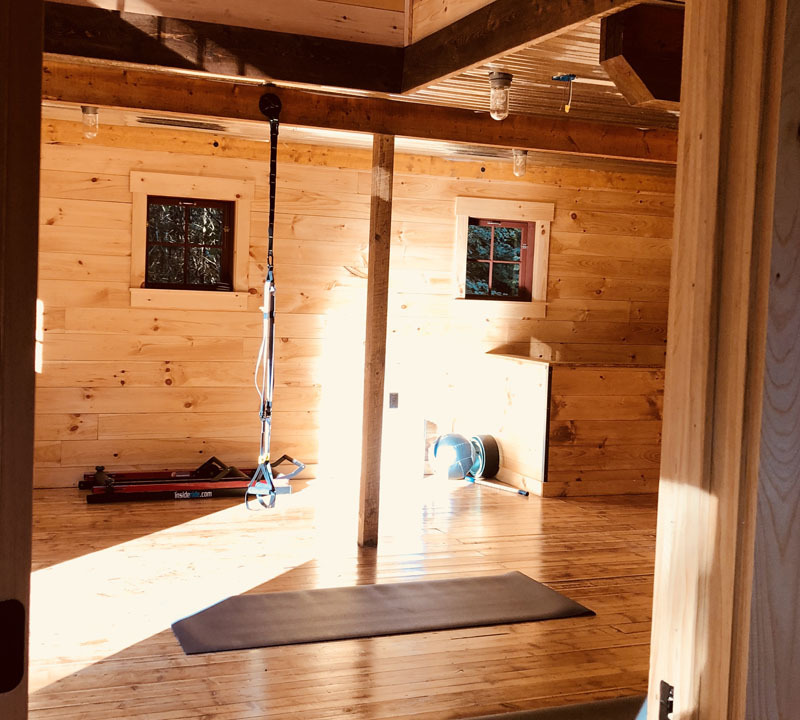 Maintain your healthy lifestyle by adding a customized personal or group training session provided by your host, Chris Gagnon. TRX, Kettlebells, dumbbells, Vipr & functional training equipment. We have the tools to provide any type of workout & format for all ability levels. Full body endurance, strength, or flexibility & mobility conditioning. A long day playing in the dirt or snow can tighten up muscles and limit range of motion. 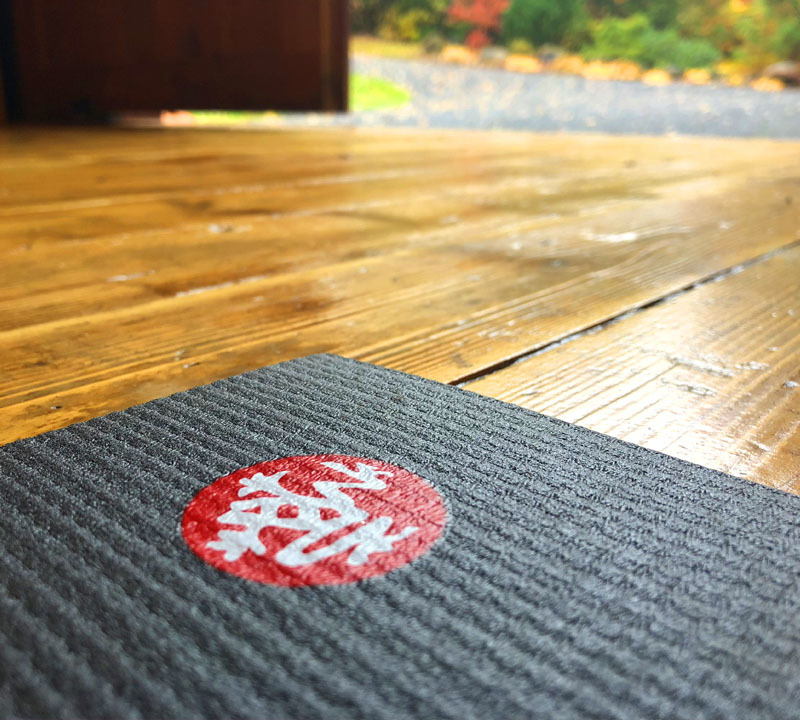 Enjoy a private hands on stretching session that will target sore muscles and make it easier to wake up the next morning in order do it all over again. 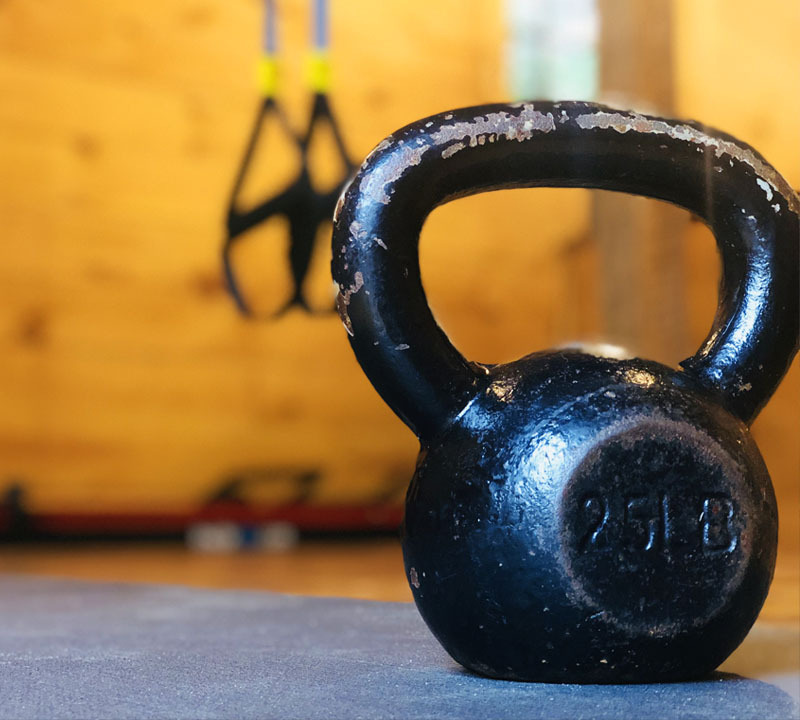 We have 80 acres of land and nearby hill climbs to help craft the ultimate bootcamp experience using both equipment and natural obstacles. Come ready to work as this is a serious workout, although all abilities are welcomed and encourge modification for any limitations.